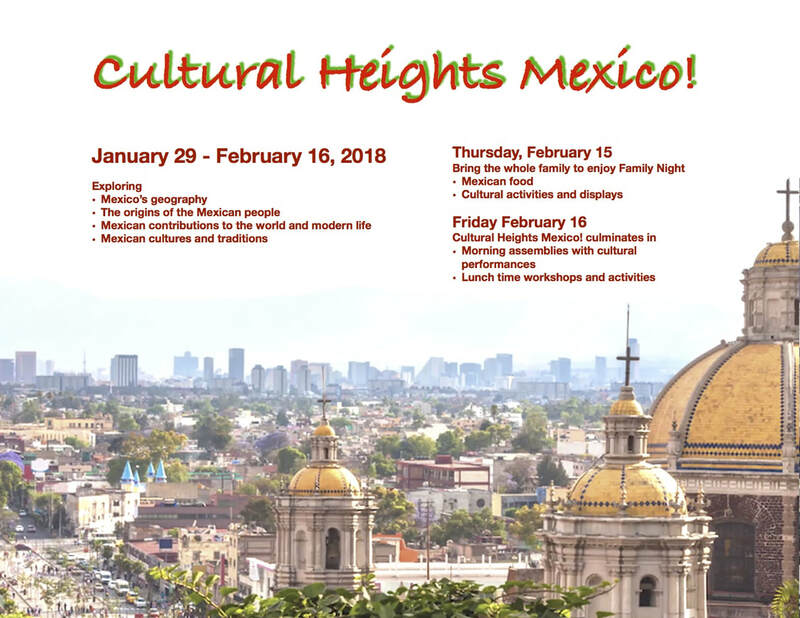 The Cultural Heights program is an initiative to increase respect, awareness and enjoyment of the multicultural world we live in. 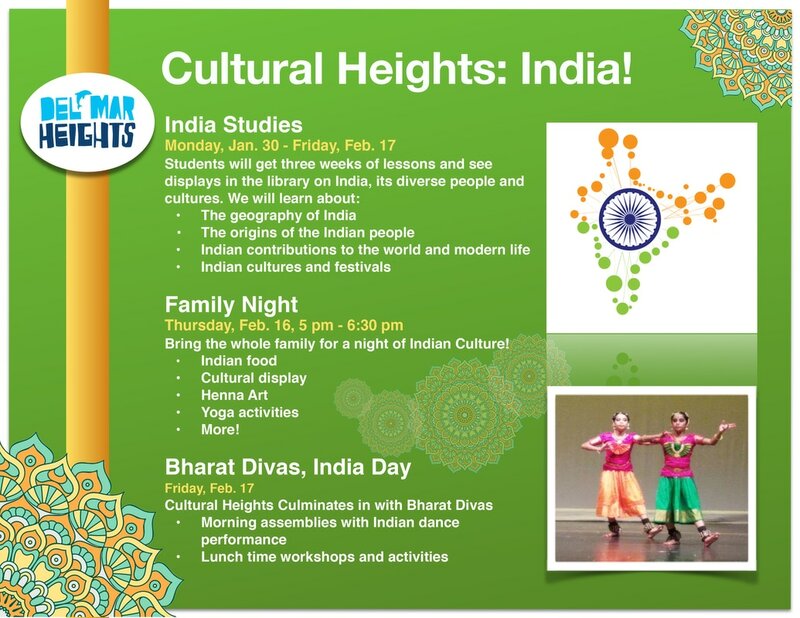 Each year focuses on a new culture represented in our school. Questions? Contact Sandy Uslander. The students will be learning different themes each week during their library time with Mrs. Eckstein.